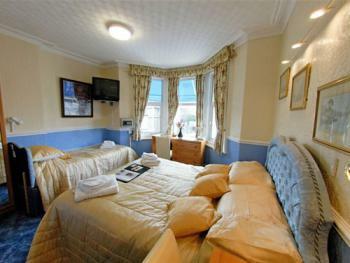 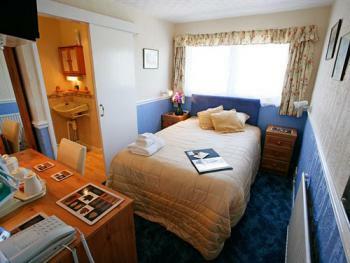 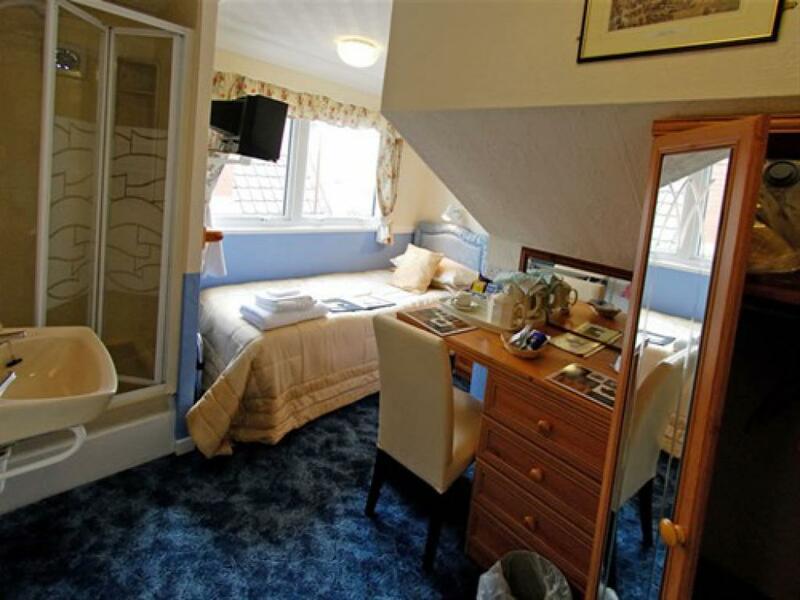 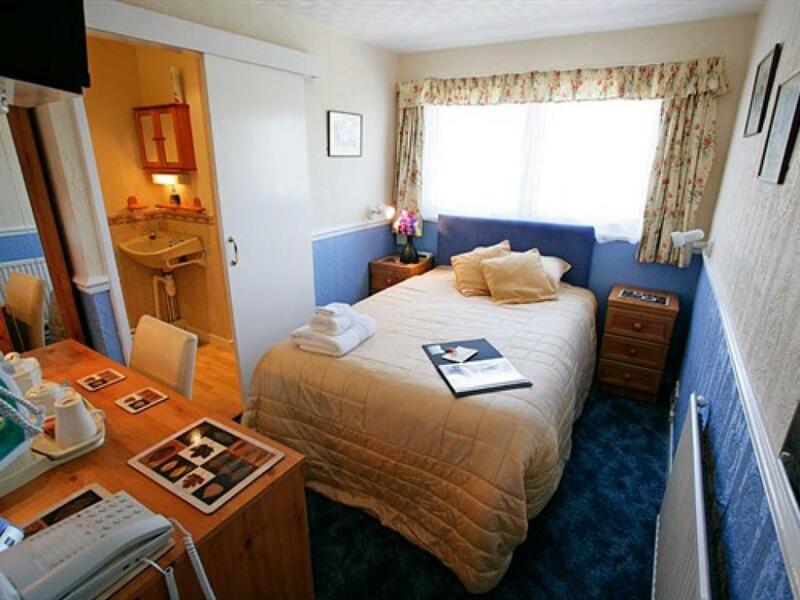 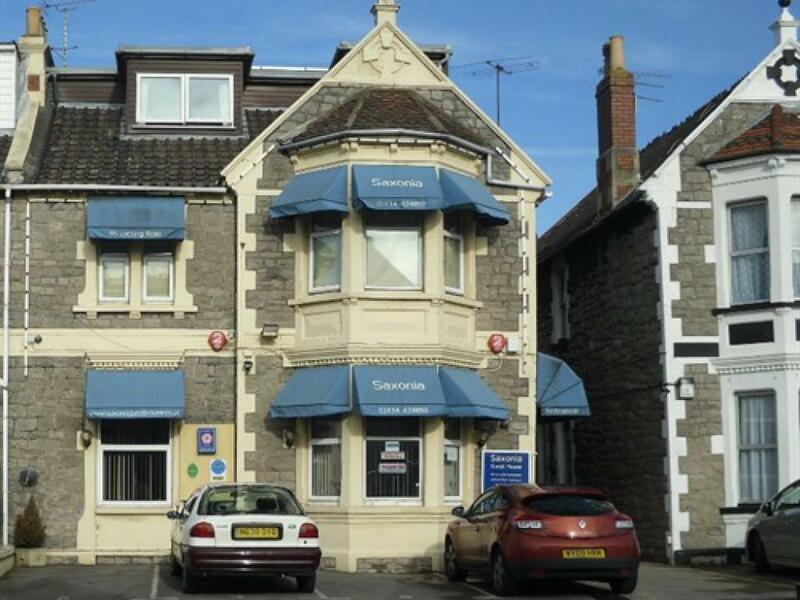 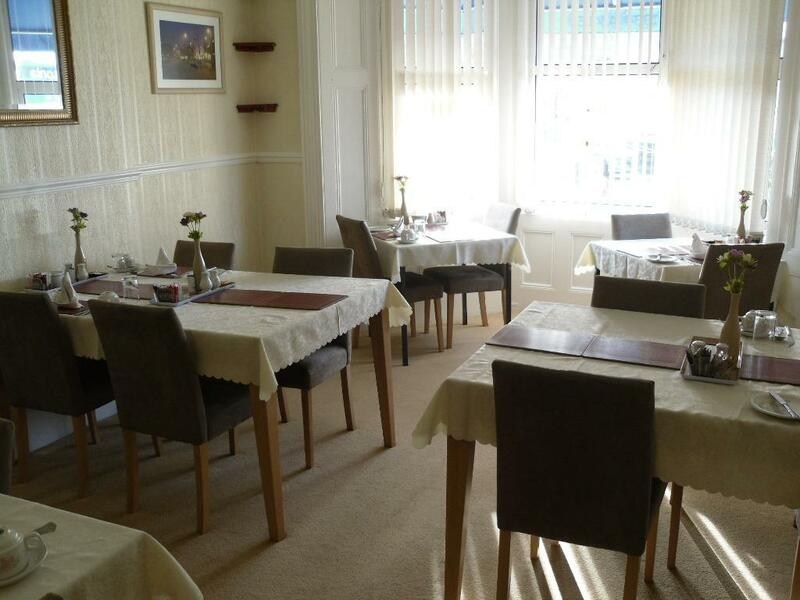 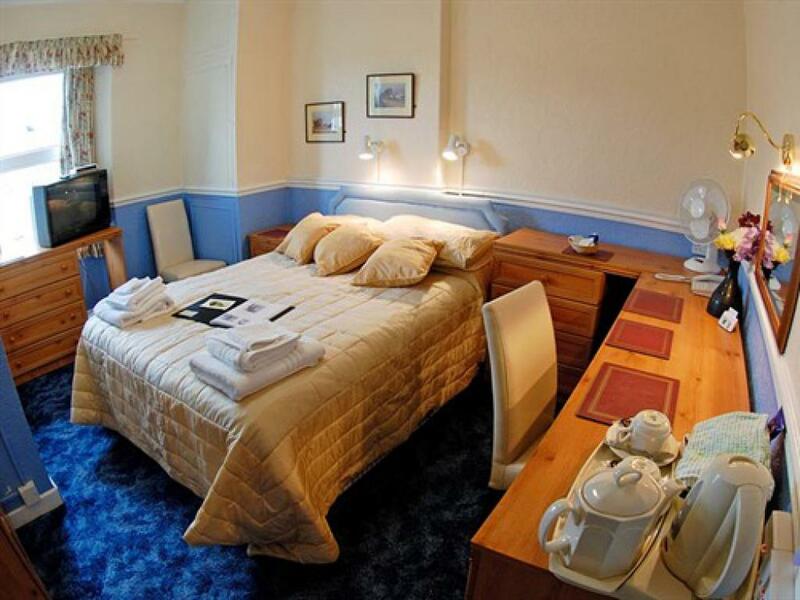 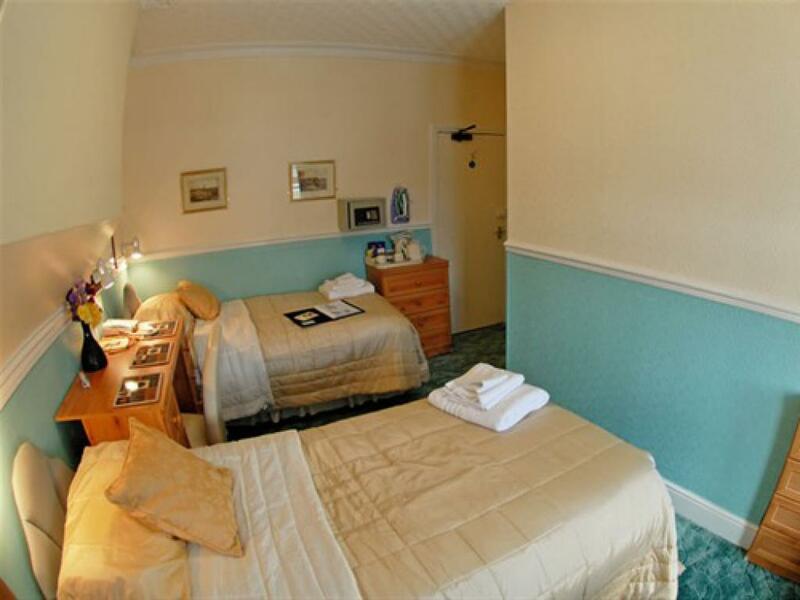 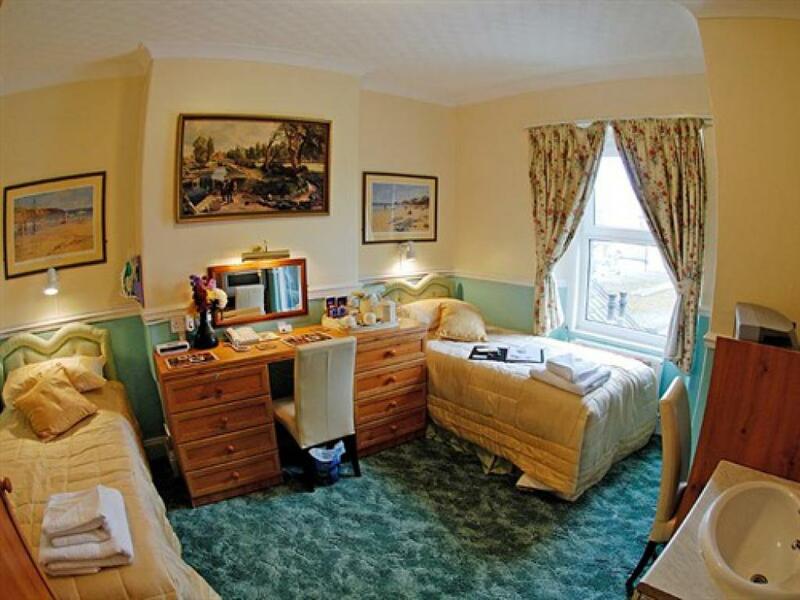 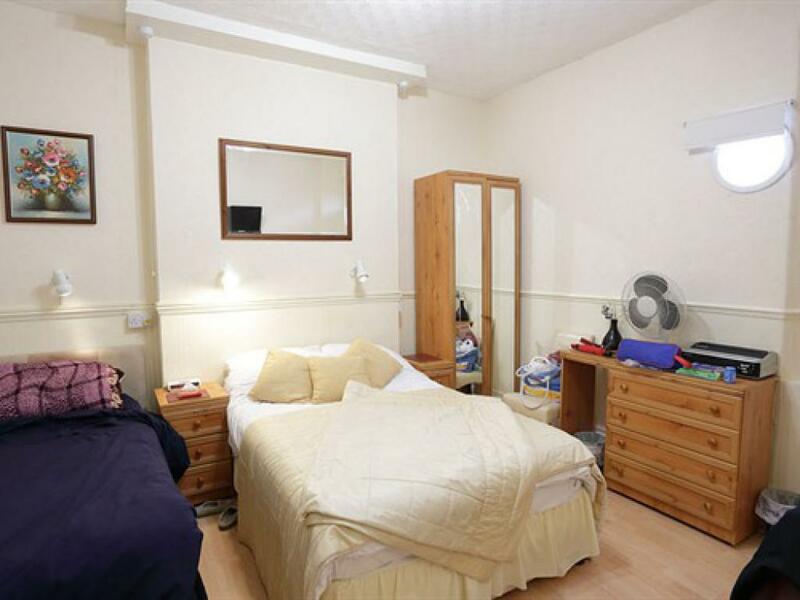 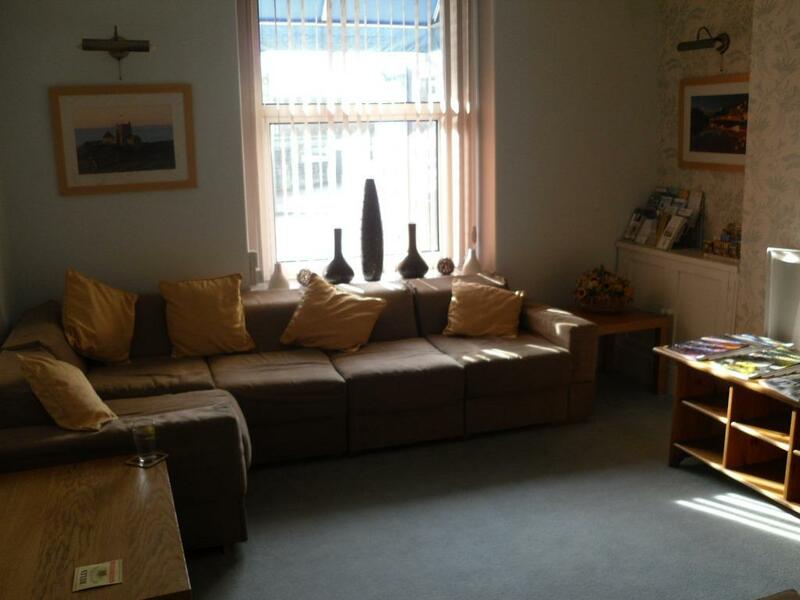 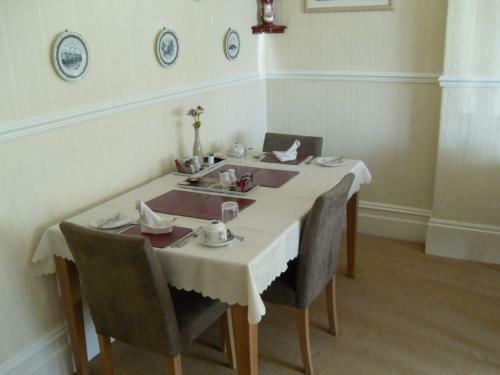 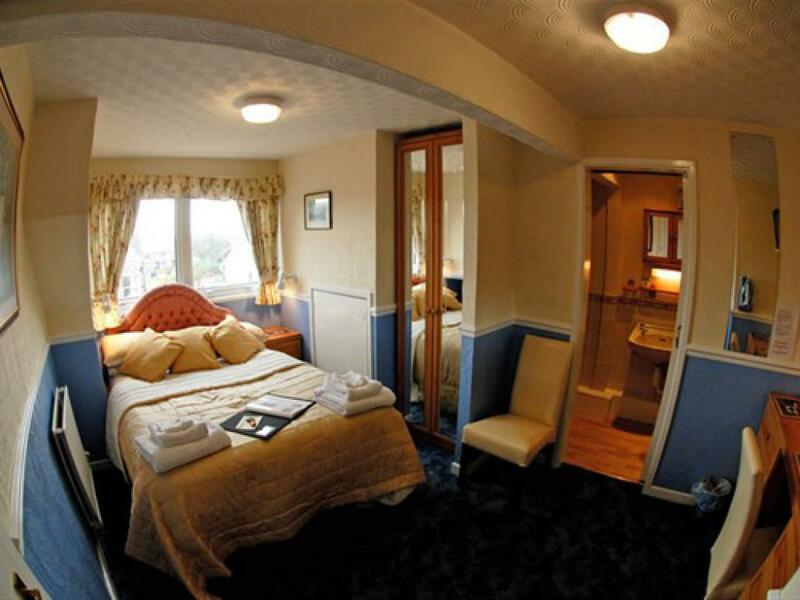 Double room with ensuite facilities; Also has hospitality tray, iron and a safe. Twin room with ensuite facilities; Also has hospitality tray, iron and a safe. 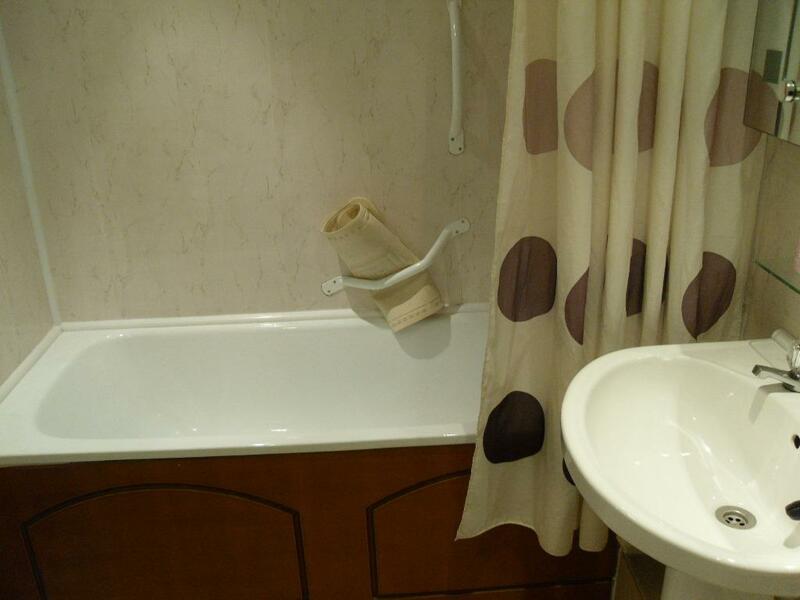 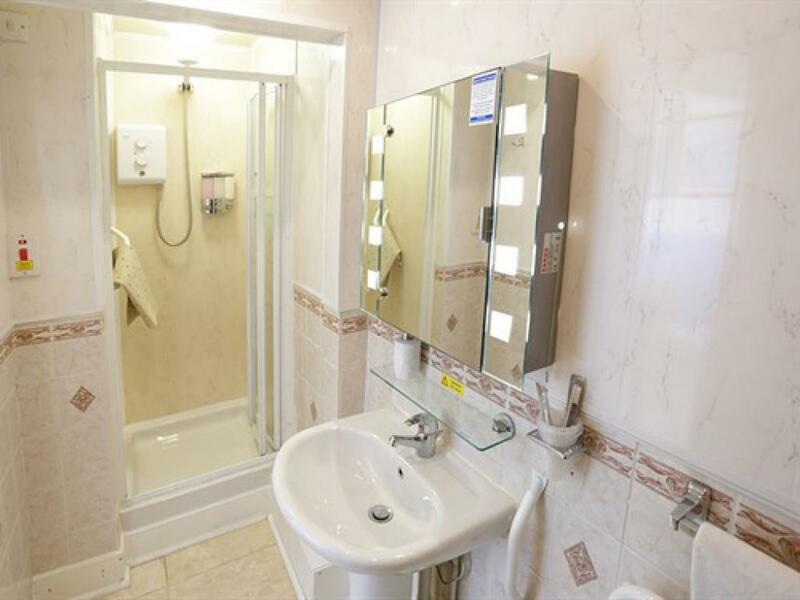 Single room with ensuite facilities; Also has hospitality tray, iron and a safe.